A huge percentage of today’s communications flows through channels owned by a few entities, which in turn do all they can to influence these communications. Google alone comprises 25 percent of all US internet traffic right now, and has access to millions upon millions of users’ personal information. Where the internet was once seen as a tool for more societal freedom, it has come to represent the opposite. True decentralization is fast approaching. Before long, we will see it in public administration, finance, real estate, insurance, transportation, and other key areas — often enabled by the blockchain technology. Its purpose is not to destroy centralized systems, but to create extra relationships on top of them. 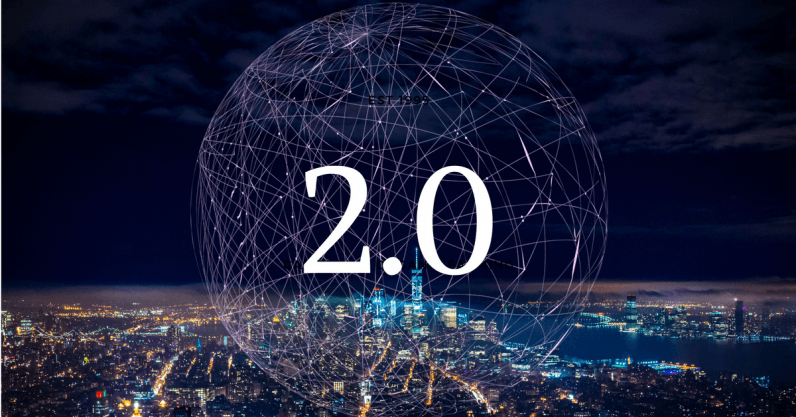 While maintaining the advantages of conventional platforms, decentralization 2.0 will reduce people’s dependence on mediators.